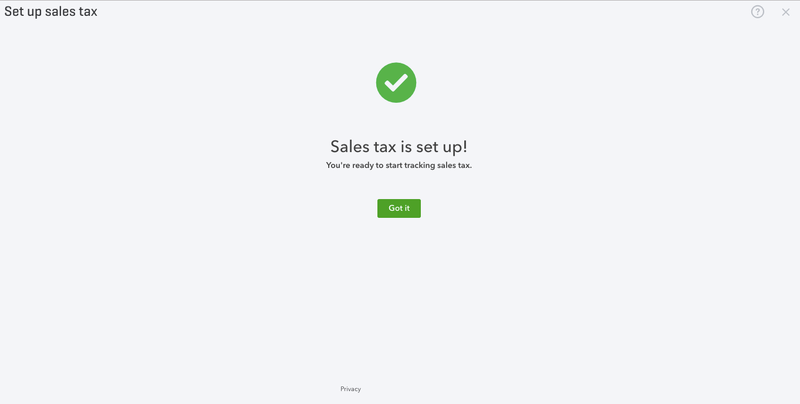 Taxes should be setup in QuickBooks Online prior to integrating Revel and QBO. You'll be asked to verify your address. If it's correct, select Looks good. If it’s not, select the pencil icon then correct it. Select Yes or No to whether you collect taxes outside of your home state. Next, provide the requested information. 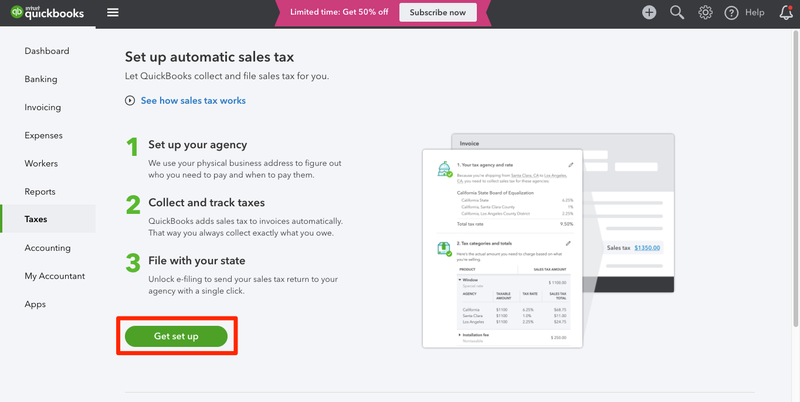 If you selected Yes to collecting taxes outside your home state, select Add Agency to set up all other agencies you are registered with.